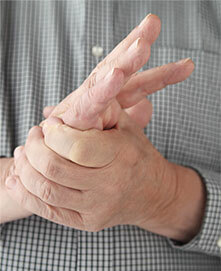 Dr. Bindl will meet privately with you to discuss your healthcare concerns and goals. Call (480) 392-2353 to find out more! 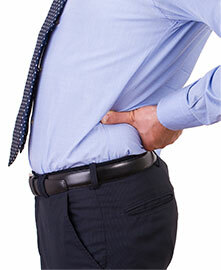 You only have one spine, start taking care of it here at Bindl Chiropractic. Call to get your family checked today! 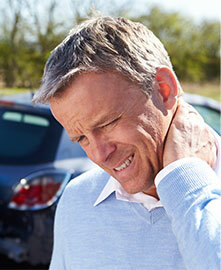 Bindl Chiropractic provides care for auto accidents and personal injury cases. Our purpose is to help as many adults, children and athletes as possible get well and stay well through chiropractic care, physiotherapy, nutrition and lifestyle choices. We are dedicated to helping people regain and maintain control of their health through a holistic approach incorporating the most recent techniques and protocols. We use a whole body approach to reach your health goals. Each patient has unique needs and will receive their own individual treatment plan. Get on your way to a healthier you! Call to schedule your appointment today.